Dartmouth Family Centre is a non-profit organization providing programs and services free of charge to families and residents in the neighbourhood of Dartmouth North. Opening in summer of 2015, the Dartmouth North Community Food Centre is a project of Dartmouth Family Centre. It is also a partner site of Community Food Centres Canada, a national organization. Along with other Community Food Centres across Canada, the Dartmouth North Community Food Centre is helping to increase access to healthy food for low-income Canadians while proving that food can be a transformative force in our communities. Dartmouth North is a community where individuals and families grow, thrive and belong. 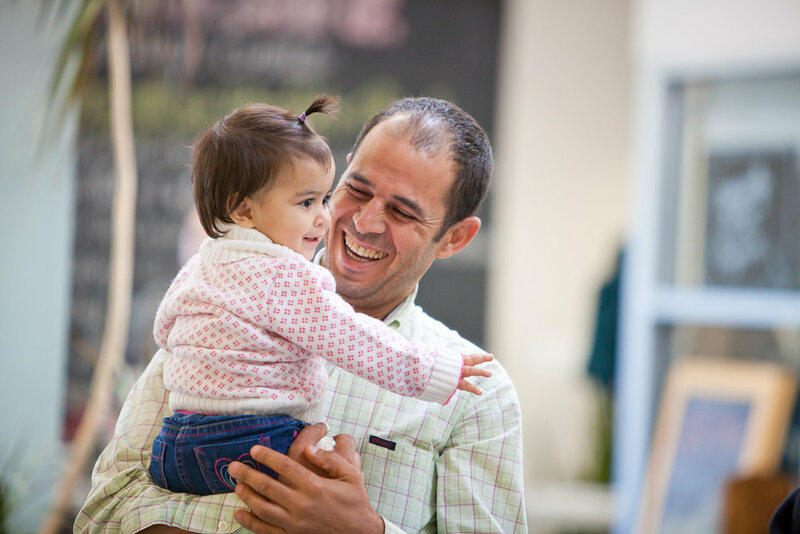 Community members come to the Family Centre and Food Centre with a variety of experiences and strengths. Community members know what’s best for them; they have the right to decide what opportunities to participate in and how often to participate. Community members know best whether or not their participation has been meaningful. The Centre aims to be aware of the interests of community members in an effort to provide opportunities for meaningful participation. Above all, every opportunity for community members to participate is a chance to develop relationships with staff and other participants. Read our 2017/18 Annual Report to find out more about our impact.